WITH A TEAM OF DEDICATED PROFESSIONALS, A 24/7 EMERGENCY RESPONSE LINE AND YEARS OF EXPERIENCE DELIVERING HIGH QUALITY PROJECTS, YOU’RE IN SAFE HANDS. BY WORKING TOGETHER, WE ARE HELPING BUILD A BRIGHTER FUTURE FOR EVERYONE. 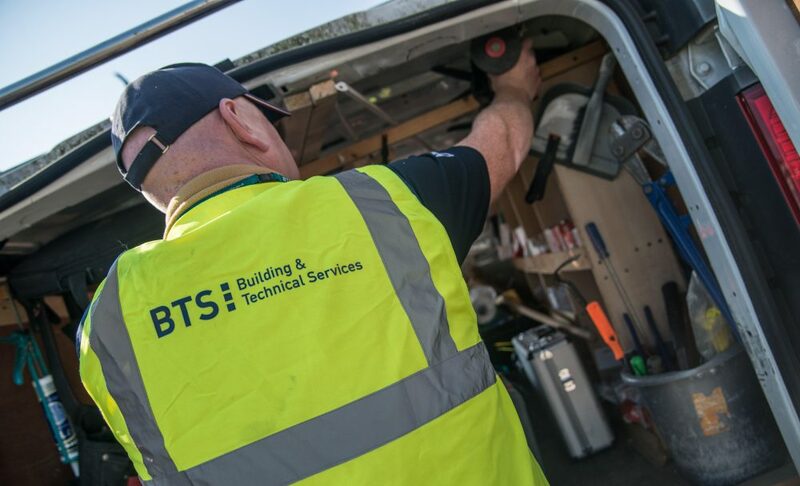 BTS currently maintain thousands of homes and commercial premises across Luton and beyond. We provide a wide range of services to our customers and have over 30 years' experience in responsive and planned works. We are much more than a contractor and aim to provide all aspects of Asset Management services. Our multi-disciplined Asset team have considerable experience of remodelling existing premises and building new properties. 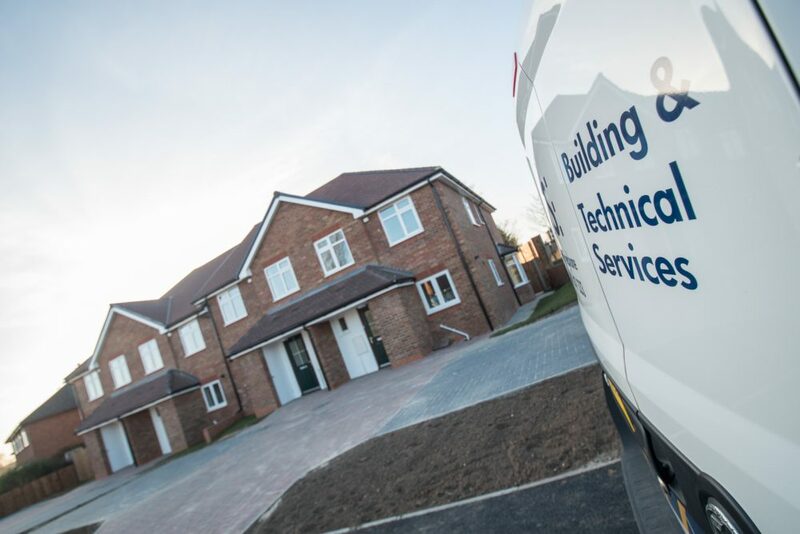 BTS is responsible for the maintenance, repair, refurbishment and new build developments for Luton Borough Council and other housing providers. We provide a responsive 24/7 emergency service and deliver innovative solutions to each client’s individual needs. With over 30 years’ experience, we provide a one stop shop and holistic asset management service. We initially formed to provide services for Luton Borough Council, but we are increasingly delivering services in Bedfordshire, Buckinghamshire and Hertfordshire. Our local staff are ideally based to deliver services in these areas. Our investments in technology and improved systems and processes have increased our capacity to offer services to a wider variety of clients. Whilst housing is our primary focus, we have also achieved great success working with schools, public buildings, corporate buildings and private sector clients. Our extensive experience provides us with a proven track record of success and an ability to offer great value for money for our client base, which has grown considerably to include social landlords. We have recently completed a new build housing development project.